Crowdfunding has become the best way to raise money for anything from your pet’s surgery to a child’s summer music camp. Nonprofits and charities supporting many causes have jumped on the bandwagon because of crowdfunding’s social media component, allowing the organization to reach its social network of supporters. But many nonprofits are missing out on the opportunity to engage their supporters to the fullest by turning them into active crowdfunding champions. 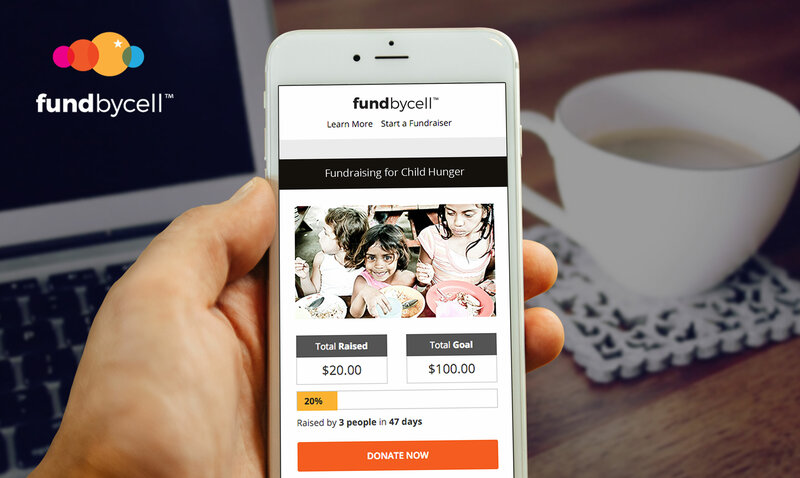 Fund by Cell, a division of Give by Cell, uses the crowdfunding model but is specifically tailored to charities. We have pioneered a way for your organization to allow anyone to represent your organization to their own social and professional networks, multiplying your reach exponentially. Get your board members, people that have benefited from your good work, volunteers, docents, employees and their families and corporate partners on-board to see the difference. Even better, Fund by Cell offers one of the lowest fees in the crowdfunding space. It’s easy to get started. First, open a Fund by Cell account. Then give us a call to activate our specialized sub account service, turning it into a parent account for your supporters. Post a message and a special link to the Fund by Cell sign-up page for your account on your home page. Then email the link to everyone in your database, asking them to to join your cause. Once they register with their email address, their account is live. All proceeds raised are funneled to your parent account. Unlike with other leading crowdfunding platforms, your supporters won’t have to report the money raised on their taxes, or hand over their personal financial data. They won’t need to handle the funds raised whatsoever. Try it for yourself. Open a free Fund by Cell account today.